Thank you so much to everyone who volunteers with the PTO. You have all helped make our school such a wonderful learning environment for our children. 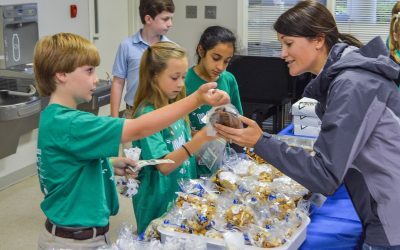 By volunteering, we are showing our kids and teachers that we have respect for learning and that we value the effort that they display each day while they are at school. We are so fortunate to have such an active PTO that serves our students and provides extras that tuition doesn’t cover. We appreciate your support and encourage everyone to become involved. During the 2014/15 school year, the PTO agreed to set aside $60,000 over the next two years to go toward the student locker room renovation. Other recent contributions include $3000+ toward the Preschool playground, teacher appreciation lunches throughout the year, and funding for programs such as Accelerated Reader, Family Ambassadors, and Raider Birthdays. The primary source of income for the PTO is Raider Retail, where students can purchase snacks and HA apparel in Dunning Hall. 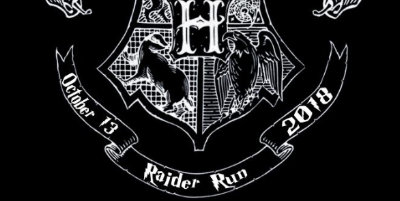 MayFair and Raider Run are PTO-led fundraising events that bring the HA community together. Spirit Cards and Box Tops also bring in funds for the PTO. Thank you for supporting our PTO as we contribute to the HA experience. 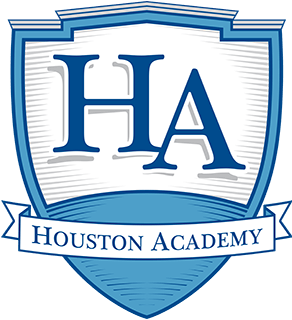 Order the newest HA Spirit Wear! 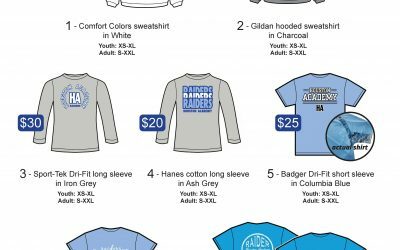 See the 2017-2018 shirt and sweatshirt designs here. Enjoy a beautiful day in May with us! 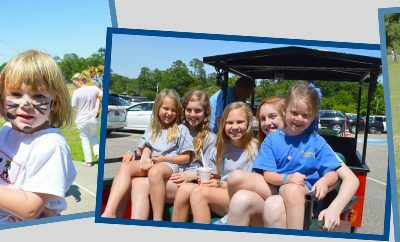 See the schedule, activities, and sponsors here.